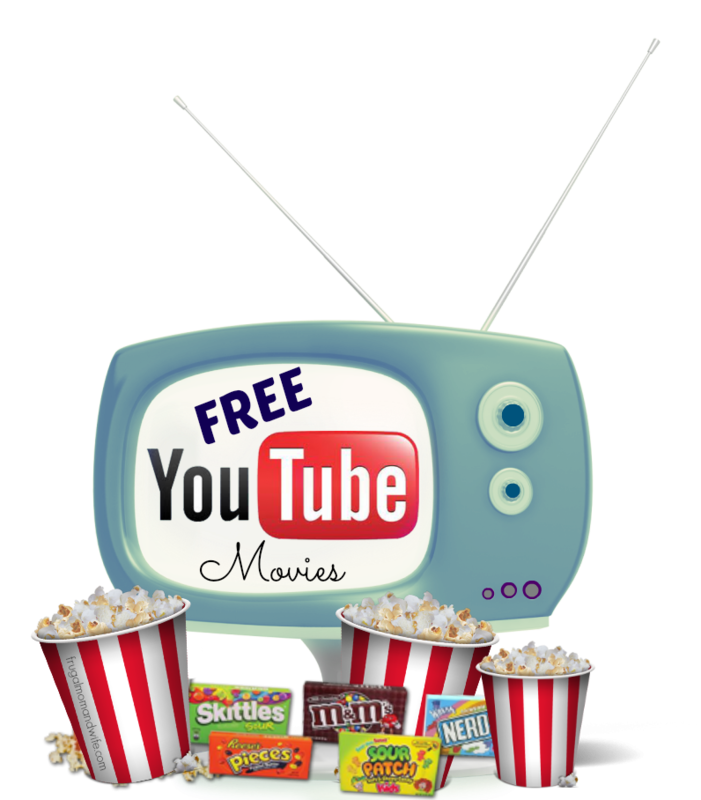 Why pay when you can watch movies for free where ever YouTube is available! Full Length Movies with No Downloading Required! There is something for everyone!